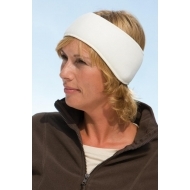 100% polyacrylic,Weight: 45 g.---Slim-fitting knitted cap without brim.Twin layer knitting. 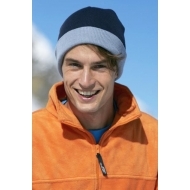 100% polyacrylic,Weight: 53 g.---Tight-fitting knitted cap without brim.Twin layer knitting. 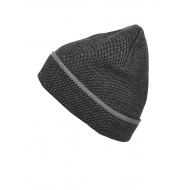 100% polyacrylic,Weight: 55 g.---Classic knitted cap for children.Twin layer knitting. 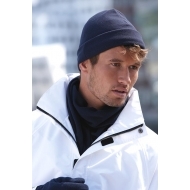 100% polyacrylic,Weight: 50 g.---Knitted cap in rib look, twin layer knitting. 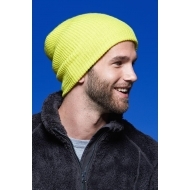 100% polyacrylic,Weight: 70 g.---Classic knitted cap in a lot of colours.Twin layer knitting. 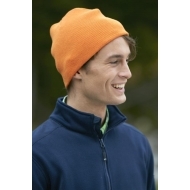 100% polyacrylic,Weight: 50 g.---Casual, extra-long knitted cap.Twin layer knitting. 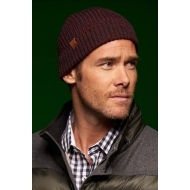 100% polyacrylic,Weight: 70 g.---Classic knitted cap with brim.Twin layer knitting. 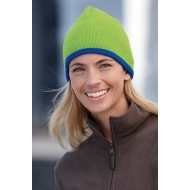 100% polyacrylic,Weight: 80 g.---Trendy pompon cap in a lot of colours with twin layer knitting. 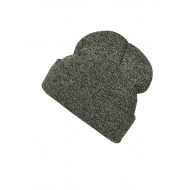 "Classic cut_x000D_ Pleasant to wear due to wide brim"
100% polyacrylic,Weight: 100 g.---Knitted hat with brim and pompon andtwin layer knitting. 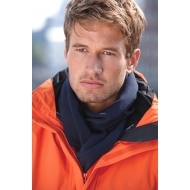 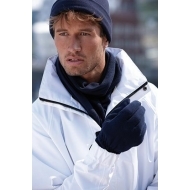 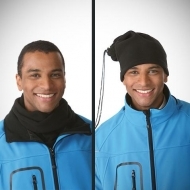 100% polyacrylic,Sizes: S/M, L/XL.---Knitted gloves with ribbed cuffs for men and women.